X-Plane 11.10 - new default Garmin G1000 ! | Life, The Universe and ... Everything! 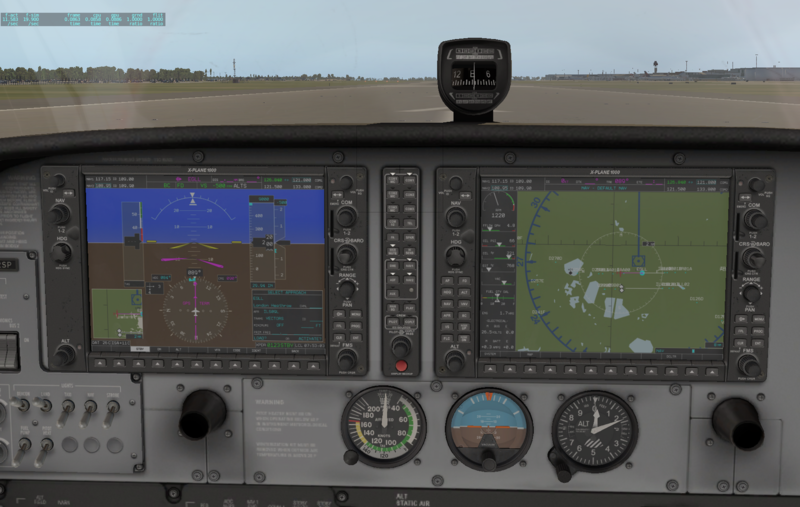 X-Plane 11.10, released yesterday, features a new default Garmin 1000 module ... which can be used as an option in the Cessna 172 right now, and most likely will be adopted by add-on GA aircraft eventually. I have three ongoing unfinished home cockpit projects but this is tempting me to start a fourth! It looks like I am going to end up with a hybrid Boeing 737/Cessna 172 !